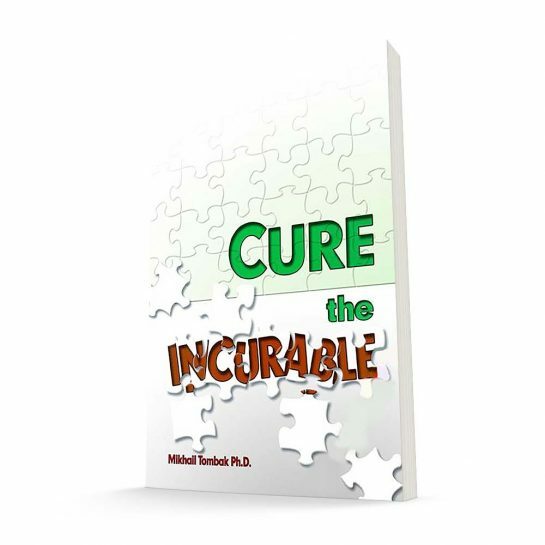 “Cure the incurable?”, a natural therapy book, with over 1 million copies sold. A bestseller, full of old-age advice, information essential to those interested in natural healing, longevity and timeless wisdom. Learn how to heal incurable diseases, including diabetes, cancer, spine problems, and more. 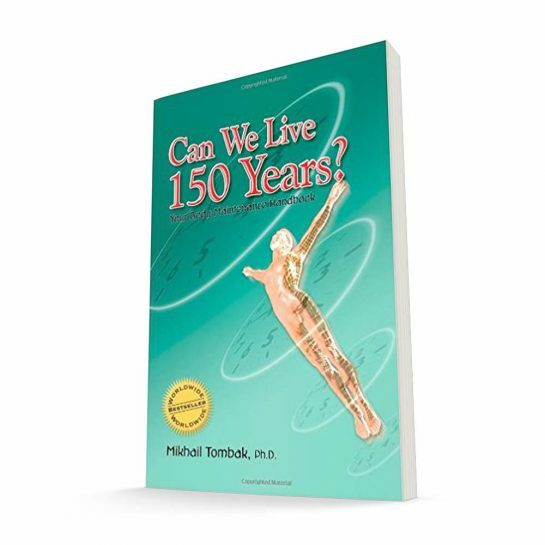 Professor Tombak’s approach has helped thousands of people free themsleves from illnesses and enjoy life more. Mikhail Tombak, Ph.D. before moving to Poland, was the head of Center for Health Sciences in Moscow. After experiencing serious health problems himself, he devoted his life to studying health and longevity. He became one of the world greatest authorities on human body, health, youth. He studied eastern alternative medicine, including Tibetan, Chinese medicines, often experimenting on his own body. 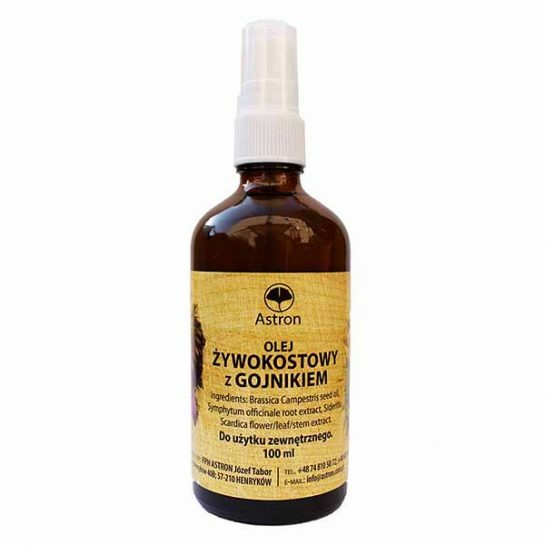 He owns and runs a healing centre in Poland, offering detox and healing therapies, which have helped thousands of people heal even the incurable diseases. Nature has cures for all diseases and gives you no side effects. 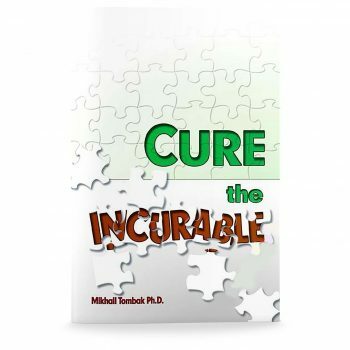 In “Cure the Incurable” by professor Mikhail Tombak (the author) gives away successful alternative treatments of diseases, even those described by traditional medicine as incurable. A very common disease these days: Osteoporosis, is simply put- calcium deficiency in the bones. 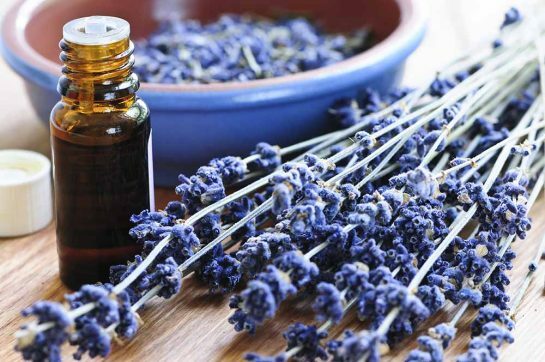 Conventional medicine refers to it as an incurable with a genetic component. 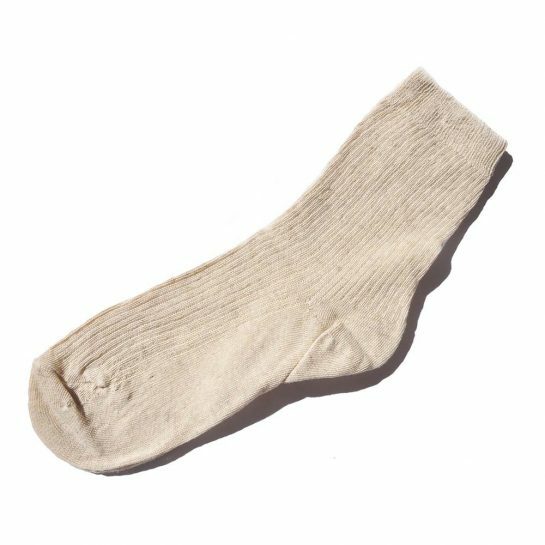 Cancer, seen by conventional medicine as a problem requiring chemiotherapy, and other serious treatments, emerges in fact when the immune system is weekend. 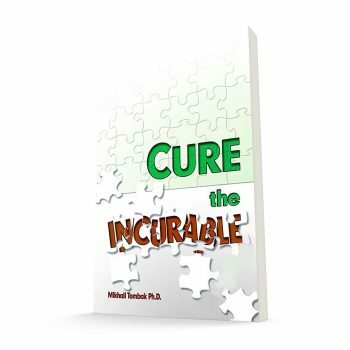 The book “Cure the incurable” suggests remedies which are based on successful therapies of the disease by well know naturopaths of our time. You will also find an interesting theory on the origin of cancer. The health of your spine reflects on the condition of your entire body. Here, read about the successful spine treatments and cures. Diabetes is often the result of a severe psychological stress. 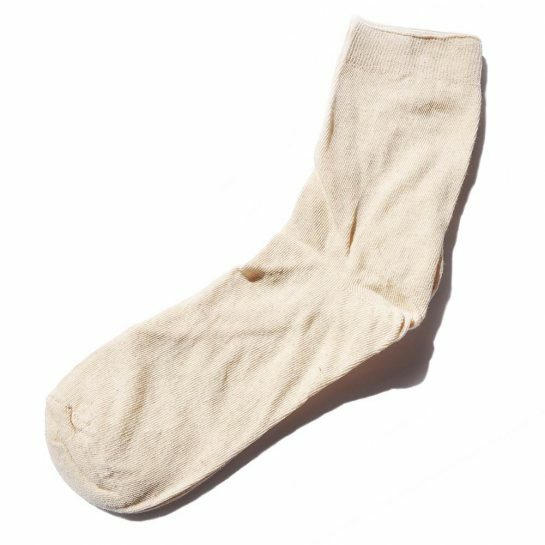 It may happen to those with weak liver or intestine disorders. According to the professor Tombak, people with diabetes who don’t receive insulin shots, have a better chance against the disease. The book gives you therapies against many other afflictions. “Cure the Incurable” is Mikhail Tombak’s second book in English language, following “Can We Live 150”, which you can find in our store as well. Polish version of the book became a bestseller, with over 1 million copies sold. Translated into several foreign languages.